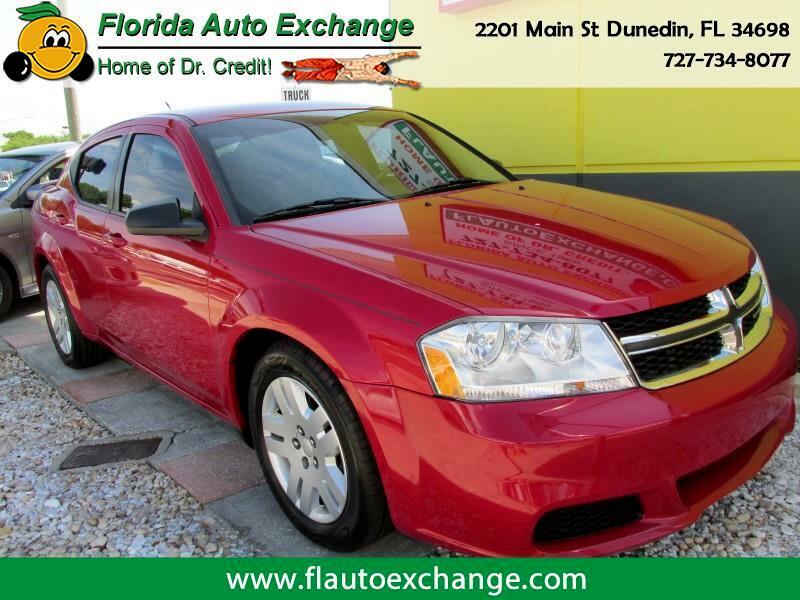 This Dodge Avenger gives you a spacious interior, sporty good looks and and economical 4 cylinder engine with payments to fit any budget or credit score!!!!!!! Come see how easy it can be to purchase your next vehicle!!!!!! !